It’s true that you can’t tweak your website’s Domain Authority (DA) as you can change its meta tags. But is it an impossible task? Before you seek an answer, you need to have a clear idea about a few things with regard to your site’s DA. 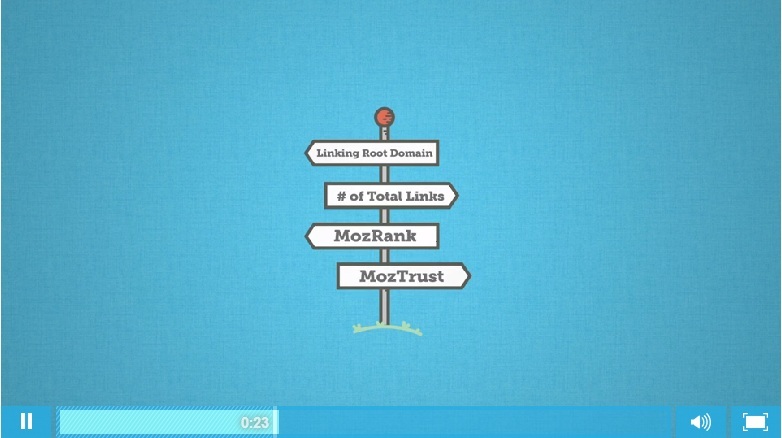 Developed by Moz, the DA is a website metric that affects your site’s rank and traffic. A higher DA will boost your site’s success. It’s true that Google, Facebook, Twitter and some others have a DA score of 100. But it’s not easy task to attain this. What influences your website’s DA? A lot of factors come into play. 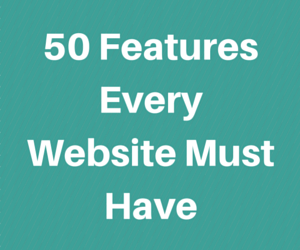 But the most important one is the link profile your site has. And it is here that you can make the changes that will lead to a boost in this significant score. 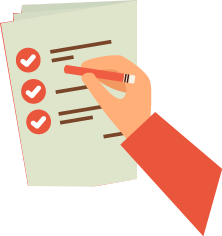 Let’s take a look at the things you can do to improve Domain Authority of your website. Before you concentrate on how to improve the link profile, you need to make sure that the technical aspect of your site’s SEO is at par. Your DA boosting efforts will greatly be influenced by your tweaks in this regard. It’s true that changing meta tags or inserting proper keywords isn’t a glamorous job. But it’s part of it. And so you have to handle them first. Faulty URL structure or difficult navigability will only hamper your site’s chances of success. What points do you need to focus on? Every technical detail is important – site structure, URL structure, navigability, meta tags, keywords, header tags, alt tags, breadcrumbs, and so on. Get them right before you move on to the other more important aspects. Well, the first premise you need to remember is to create a favorable link profile. And the best possible way to do this is to put your efforts into content marketing so that it generates quality backlinks from authoritative sites. 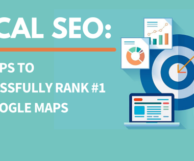 It’s true that you can appoint an SEO firm to that has contact with sites and writers, and can generate backlinks for your site. But it will be quite expensive. And there will also be a risk that it won’t yield the result you seek. An organic approach is always a better choice for your content marketing efforts. What kind of content do you create? It depends on who you are, what you do, and who you cater to. If you are a B2B venture, white papers, tutorials, guides and so on will be ideal. But it may not have so much success for a B2C venture. Once your site has great content, it will be easier to get good quality backlinks from the right sites and writers. Not because you pay them to do so, but your content is valuable, awesome and authoritative. And your DA will automatically increase. Apart from getting quality backlinks from authoritative sites, you need to consider another tactic too – that of creating internal links. It enhances your site’s cohesion and binds the pieces of content together to create a whole. 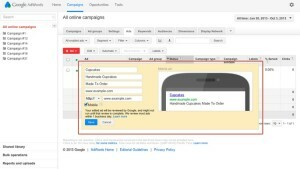 Internal linking adds a boost to your link profile. It also drives more traffic. But to ensure this, you have to do it right. Determine how much linking is suitable, and how you will do it; remember that overdoing it may be as bad as not doing it at all. Another important step is to remove the spammy links you may have had in the past. Don’t wait until your site faces a penalty due to these links. Instead, take your time to do it on a regular basis. Getting rid of bad links is as important as getting good links. 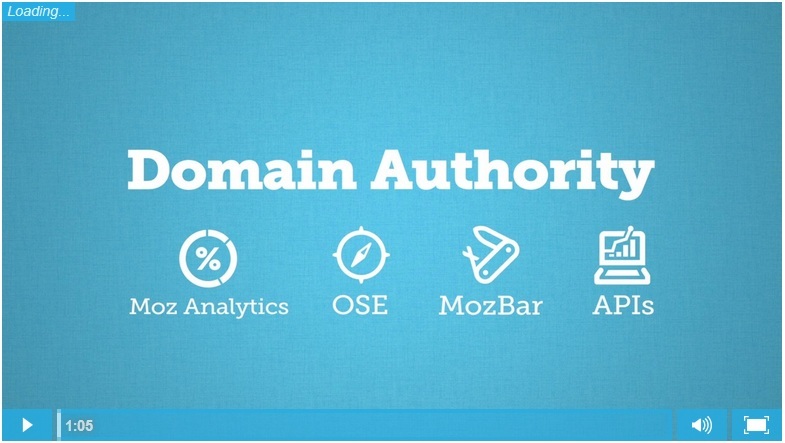 Be patient; with time, these steps will help your site gain an improved Domain Authority.